We are excited to announce that we will be expanding to San Mateo! Starting in April we will be having a Spring Break Camp and Weekly Trainings at Hillsdale High School. 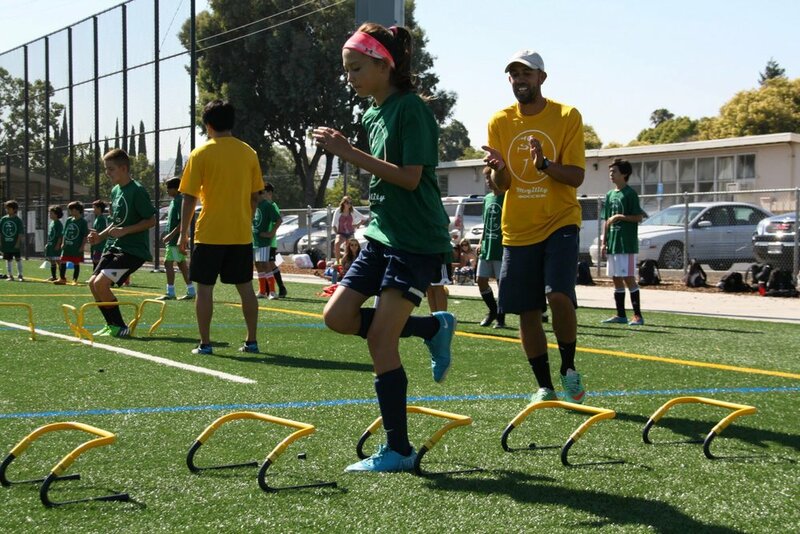 This is not your ordinary Summer Soccer Camp. If you want an intense Camp where you will learn and improve, then the Mogility Soccer Summer Camp is for you. Weekly Sessions are designed to improve all parts of a players game. Players will learn, they will be pushed, and they will have fun! Begin April 7th - Sign up now! Weekly Mogility Sessions in San Mateo start Sunday April 7th at 5:15pm. Sign up now! Weekly Mogility Sessions in San Jose are on Friday’s from 5-6pm and Sunday’s from 3-4pm. If you are happy with your level these sessions are not for you! Mogility San Jose Soccer Summer Camps Available Now!